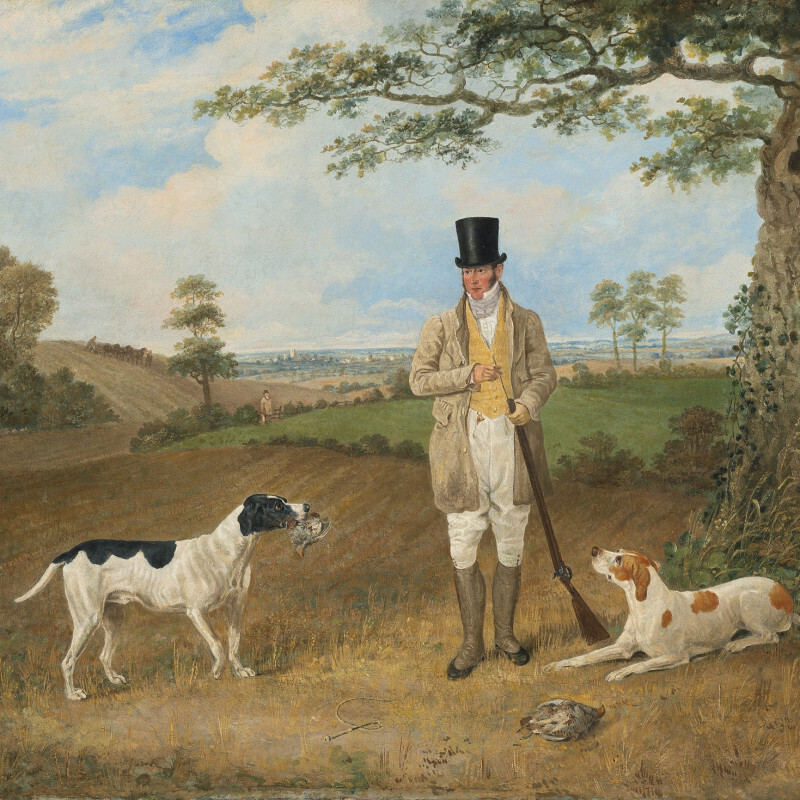 Dean Wolstenholme Snr was immersed in the sporting life as a young man, and painted for amusement until straitened financial circumstances forced him to turn art into a career. He moved toLondon and began painting in earnes, exhibiting at the Royal Academy every year from 1803 until 1827. He specialised in sporting and animal subjects.